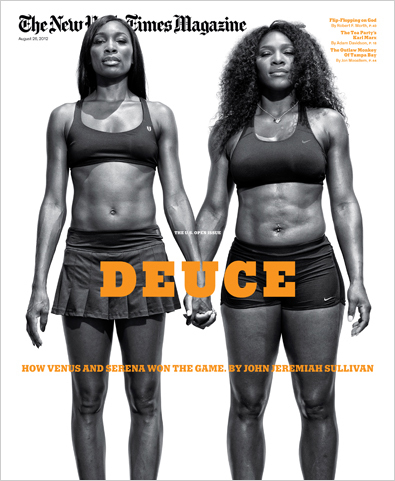 HEART OF A WARRIOR…best describes the two tennis titans – Venus and Serena Williams – individually and collectively! Still doubtful though it seems are some in the tennis media and far too many in the twitter world. 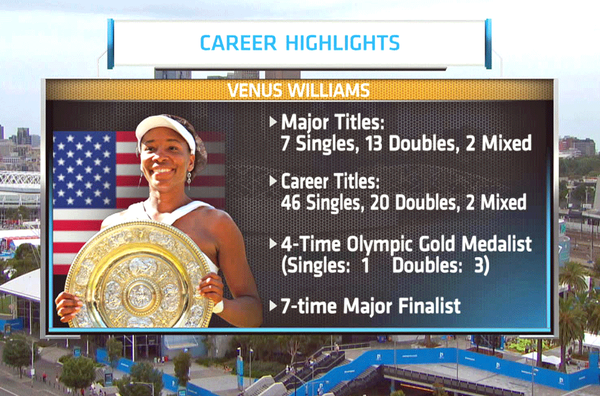 Seems they are stuck on two themes: “When is Venus going to retire?” is one. 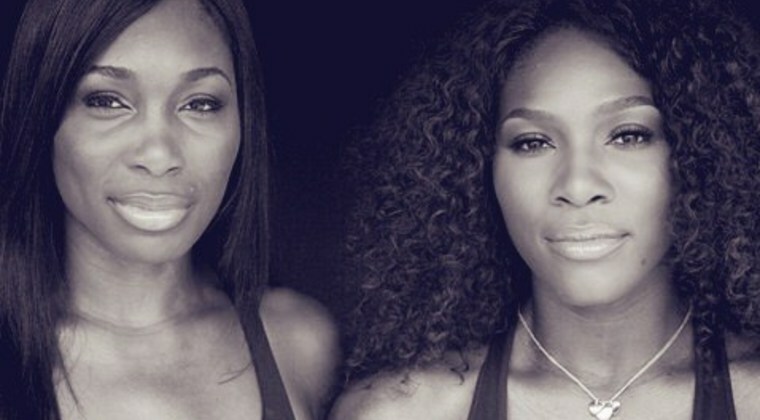 Poised, charismatic and confident is how the Williams Sisters continue to face such continuing scrutiny. They voice a familiar theme ingrained by their parents when they were but young girls–coming to the court mentally focused to play ‘strategic’ tennis with one intention, that of winning it all! 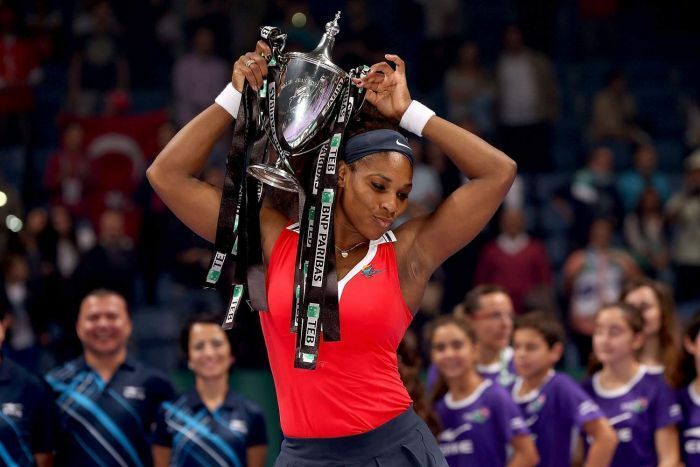 What else when parents proclaimed as your destiny – becoming Number One and Number Two in women’s tennis? 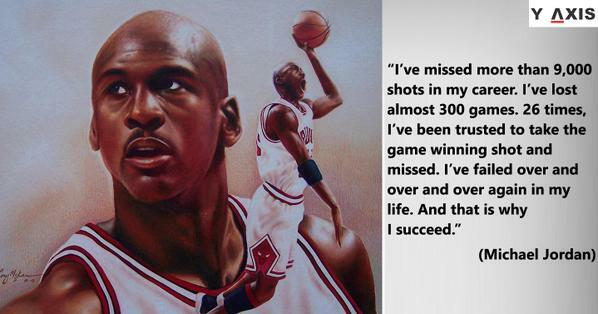 And always they show their pure joy of playing the game they love. True Garbine Muguruza beat the defending champion 6-2, 6-2 in the second round of last year’s French Open. At the same time Serena never found her rhythm in that match; finishing with 29 unforced errors and without her usual dominant serve, winning only 17-of-31 (55 percent) first-serve points. But when Roger Federer lost the other day (not playing at his best) ESPN devoted extra time to his post-match interview, bemoaning his early exit, never were terms like “he was stunned” or “beat down” uttered. Hmmmm. (Now I’m a big fan of Fed but the significant difference shown the two tennis greats by ESPN has me shaking my head in dismay)! 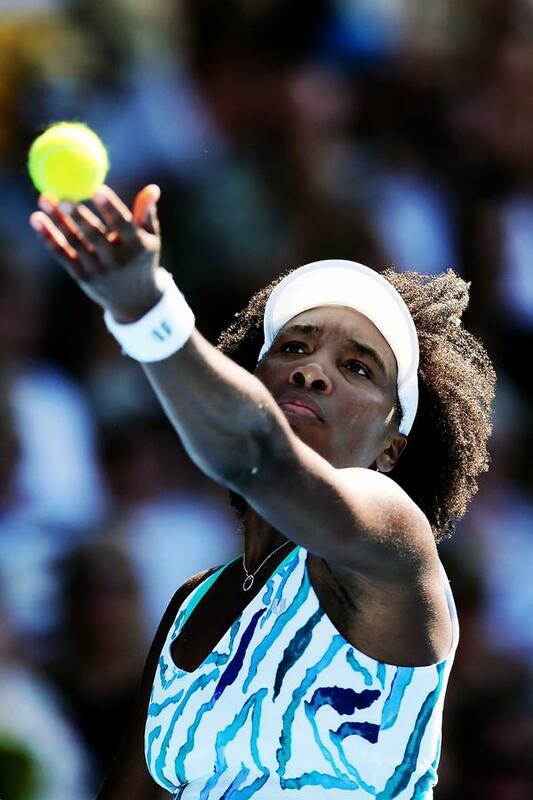 “I rest my case” – as Venus stated in an earlier interview during this year’s Aussie Open! 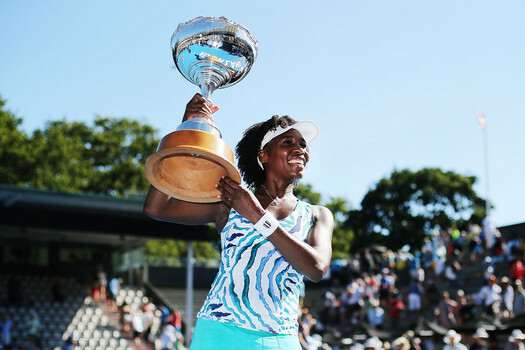 Seven-time grand slam champion Venus Williams keeps proving that she’s got plenty left in her tennis tank and is now on an 8-0 run after winning the lead-up Auckland Classic. 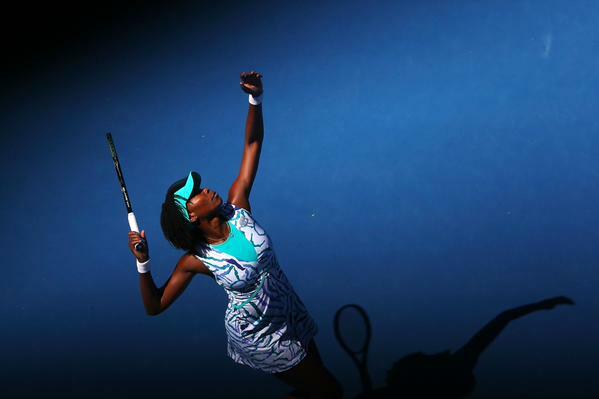 Venus wearing the Ola dress, part of her 2015 EleVen by Venus Williams collection. “I feel like I’m coming into the season as fit and healthy as I have in many years, so for me that’s exciting and I have a positive outlook. Rather emphatically elder sister Venus let it be known that her focus is on winning more titles (she has 46 in her career). Asked her level of excitement about her wins, since she hasn’t been beyond the third round of a major since Wimbledon 2011, she states that she did not come to the Australian Open to just reach the fourth round. 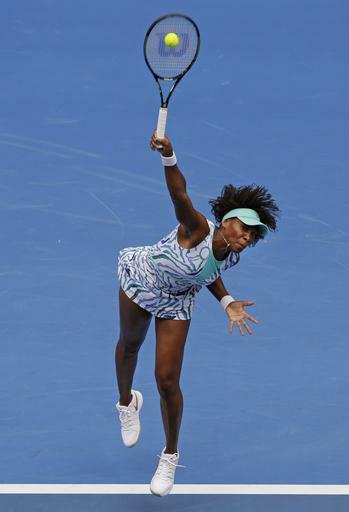 Venus reflected more on where her game is, at this point in her career, when she granted Australian Open TV access during her training session ahead of her fourth round match. Serena responds to those “slow-start questions” when she talked to the press after her win over Elina Svitolina in the third round. That time the Williams Sisters endorsed Nabisco Calorie Pack Snacks Diet Divas – See more at: Frank Herholdt shot the Nabisco campaign that featured Venus and Serena Williams! 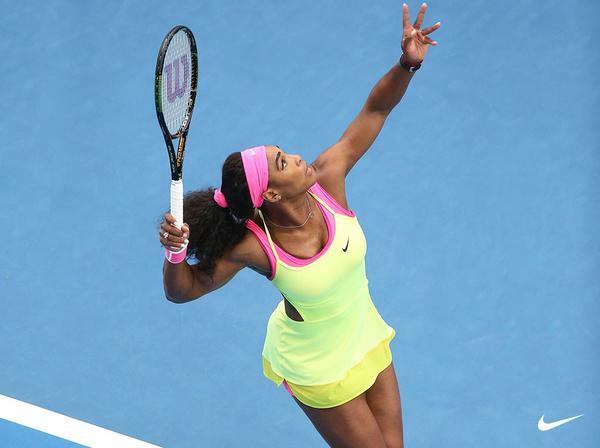 The Williams Sisters were on court again last night and secured their place in round three of the 2015 Australian Open, 17 years after their first visit to Melbourne. They are the only two women during the Open Era to play each other in four consecutive Grand Slam finals. These fierce competitors have a closeness that is unquestionable; making it a very positive rivalry, that at times is difficult to watch. Playing together they have compiled a record of 13 Grand Slam doubles titles, 3 Olympic Gold Medals and overall 21 titles. 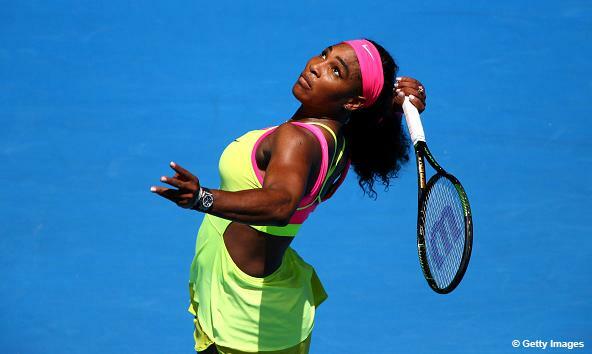 World No#1 Serena Williams, 34, ripped off 10 straight games to defeat Vera Zvonareva in straight sets. 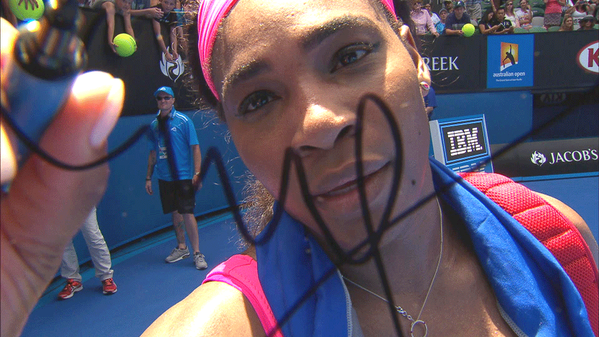 With her 75 60 win, the top seed is through to the third round for 14th time in 15 appearances. Venus, 34, breezes into the third round with a win over fellow American Lauren Davis via a quick fire one hour and 16 minutes. She beat Davis 6-2 6-3 ensuring a place for both sisters in the last 32 on Saturday. 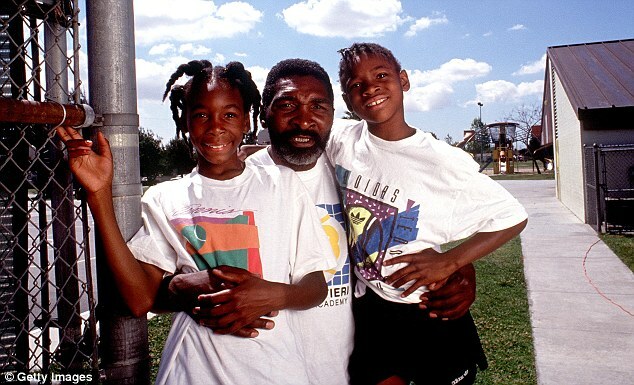 Their first professional match against each other was in the second round of the 1998 Australian Open, with Venus beating Serena in the second round. 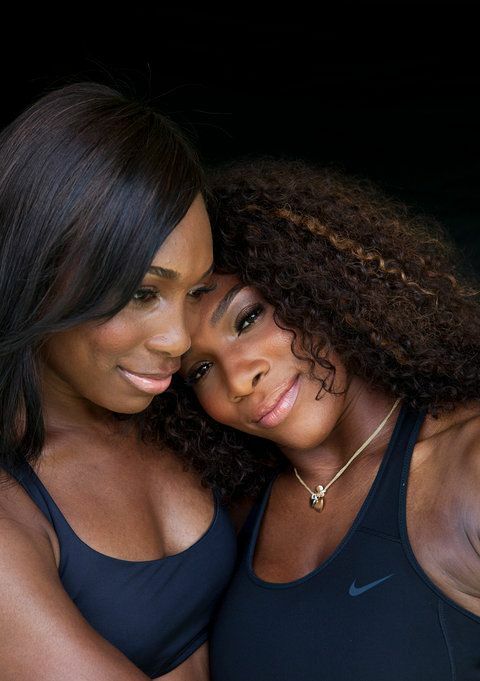 The sisters met most recently in the semifinals of the Rogers Cup on Aug 9, 2014, won by Venus. 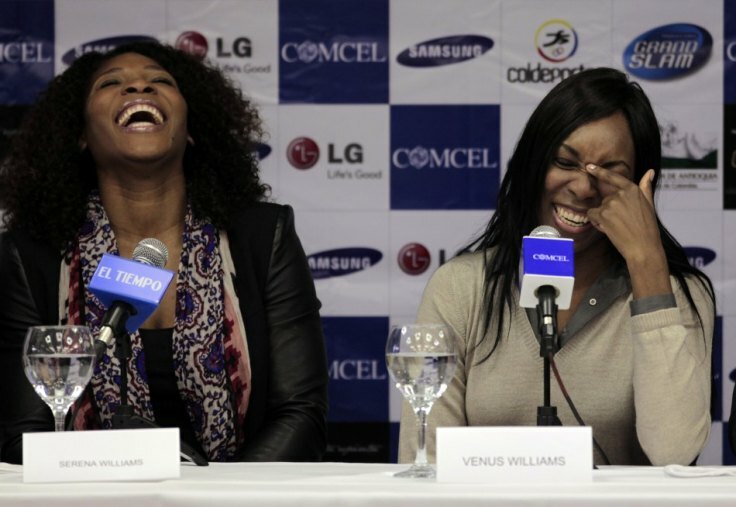 It marked the 25th all-time meeting between the Williams sisters. They didn’t play at all during a three-year stretch starting in 2010. Each meeting now takes on a special importance because it’s never known which one will be the last. And if all bodes well we just might have another joyous occasion of seeing Venus and Serena in another face-off in the semi-finals of this year’s Australian Open.